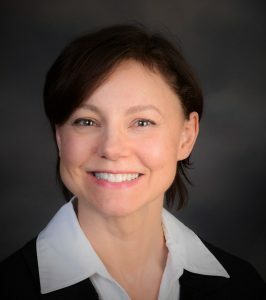 Education: Nicole Cook received her Bachelor of Science degree at the University of Iowa and her Juris Doctor degree from Northeastern University School of Law. Nicole also holds Master of Law in Agricultural and Food Law from the University of Arkansas School of Law. Nicole practiced as a trial attorney and as in-house corporate counsel for several years before completing her LL.M. in Agriculture and Food Law. She served briefly as the senior advisor for the USDA’s Risk Management Agency under the Obama Administration before joining ALEI.